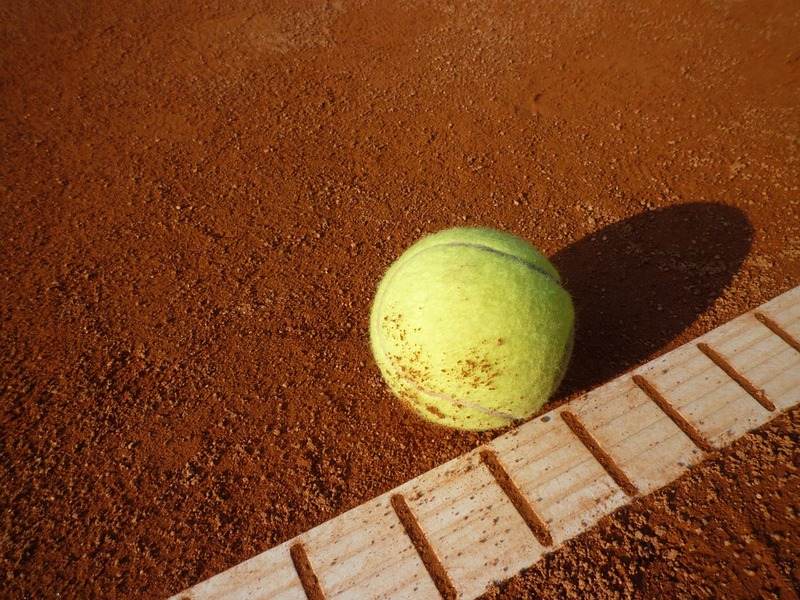 The 2019 Grand Prix Hassan II tennis tournament on the ATP Tour for men players is taking place this week from April 8-14, 2019, on the outdoor clay courts located in Marrakesh, Morocco. Here is a list of the prize money up for grabs for the men tennis players at the 2019 Grand Prix Hassan II. The Grand Prix Hassan II is a ATP World Tour 250 Event. It is the only ATP tennis event played on the African continent. Total prize money up for grabs this week is $658,325. The prize money shown below is not cumulative. Players only earn the amounts shown for the last round they advance to. The highest ranked players in the 2019 Grand Prix Hassan II are Pablo Busta, Kyle Edmund, Gilles Simon and Philipp Kohlschreiber.